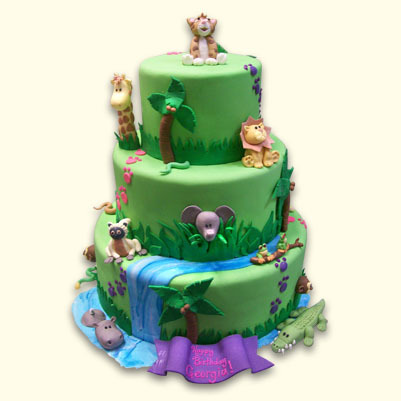 Select this fun cake for your next event. 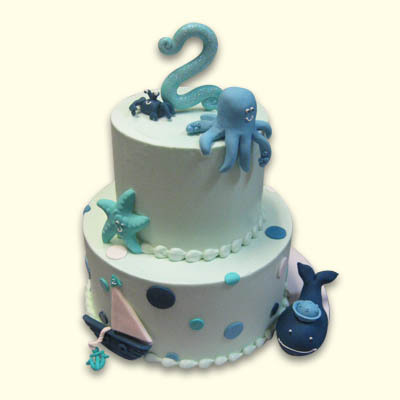 An creative way to approach a beach-theme birthday or baby shower. 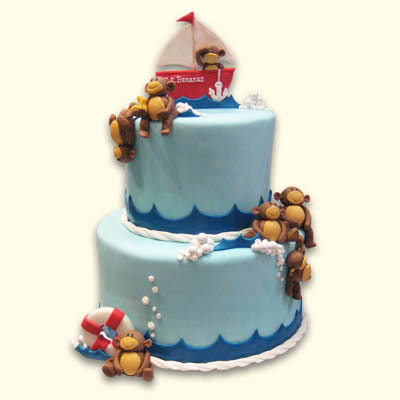 Decorated with fondant monkeys and a cute sailboat, this cake is sure to capture the hearts of your guests. 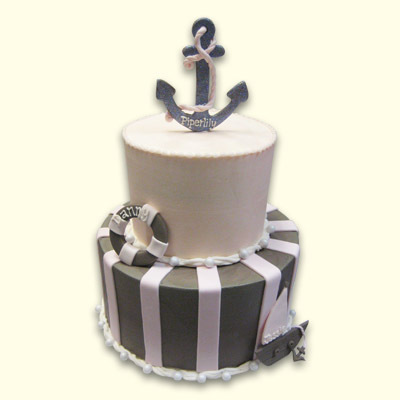 Select your own cake, filling, and frosting flavors.